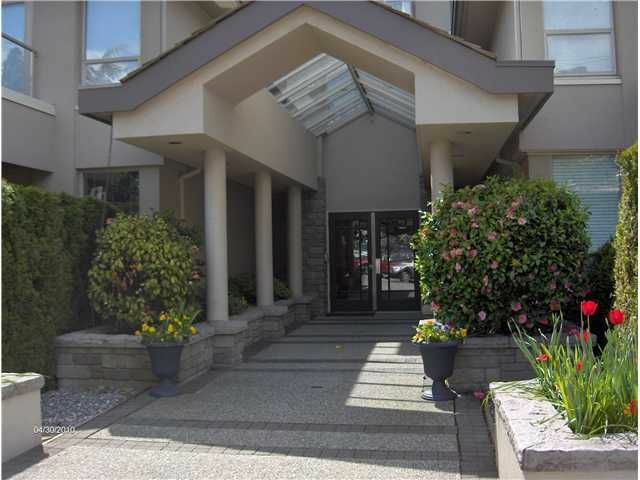 Located immediatly across from the West Van rec center, senior center and convenient to bus stop. 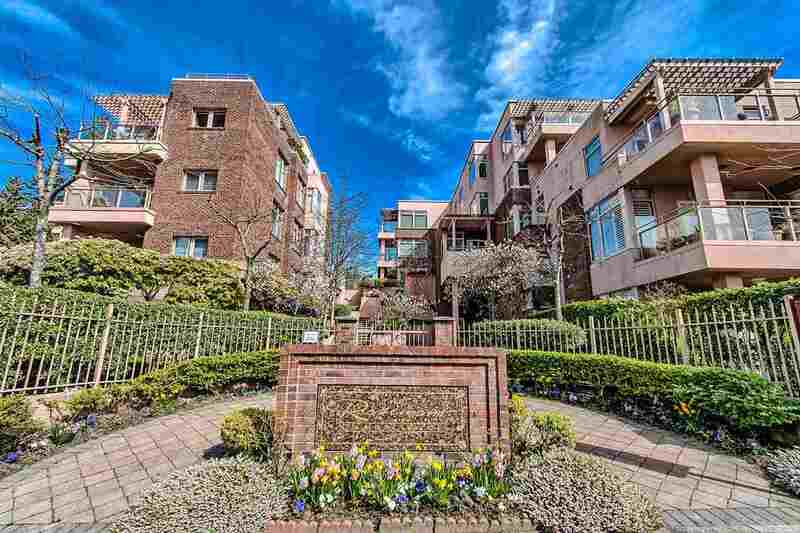 This unit has hardwood floors throughout except bathrooms. Remodelled kitchen, really well done! Pets allowed with restrictions.